What Happens with no Will or Trust? Home What Happens with no Will or Trust? Welcome to Values Based Estate Planning. We’ve looked at the reasons why you should have a will or trust, and one that reflects your values and creates a legacy. But what happens if you don’t have a will or trust? Well, someone else decides for you, and that someone else is the state in which you live. State legislatures enact default rules that tell a court how to dispose of a person’s property in the absence of a will or a trust. The court administers those rules in a procedure called probate. A trust avoids probate altogether. Probate can take years before anything is given to the heirs, and it can cost beneficiaries of your estate up to 10% of the total value of the estate. So, think about all the questions a court has to decide for you if you don’t tell it what to do. Do you want to be buried or cremated? Do you want to donate your organs? Do you want to be on life support in the event of an accident, and if so, under what conditions? Which items of personal property or financial assets do you want to go to which relatives or friends? What should be done with your pet? So let us help you answer these questions for yourself in a legal document that reflects your values and leaves a legacy to those you love. 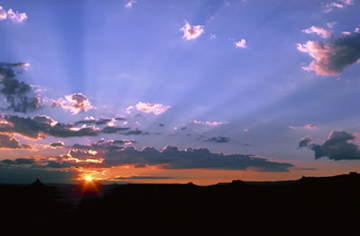 This is Values Based Estate Planning, estate planning based on your values, not just your assets. 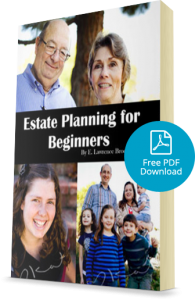 Get a Complimentary Estate Planning Strategy Session - YES, It's FREE! Click Here for Details and Sign Up Today!